A lot of windows updates are focused around system security. They fix vulnerabilities discovered in windows that hackers or malware can exploit. These fixes are not limited to windows itself, but to the components and software that comes bundled with it, like Internet Explorer. There are also updates pushed to the certificates that authenticate sites on the internet, these too come through windows updates. 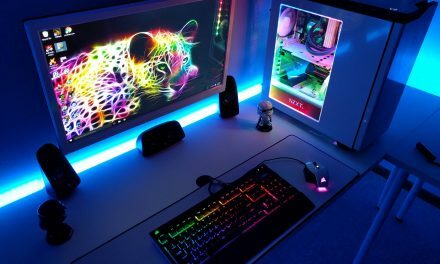 There are also updates that will improve the performance of your computer. In some cases these fix issues that cause slowdowns. Keeping up to date means getting the most out of your system in terms of performance. 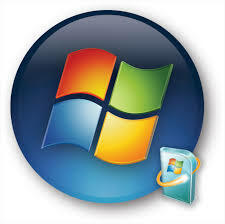 In addition, new features and upgrades to existing software by Microsoft will also be pushed through Windows update. Take Microsoft Office for example. Other than regular security and stability updates, new features are pushed through windows updates. A good example is Skype for Business ,which was included in Office as Lync. It has seen some major feature additions through these updates. Keep your computer and the information on it safe by keeping windows up to date. It may take a bit of your time and a couple of restarts, but the benefits are worth it.